IG places CPs, AIGs on alert over killings – Royal Times of Nigeria. 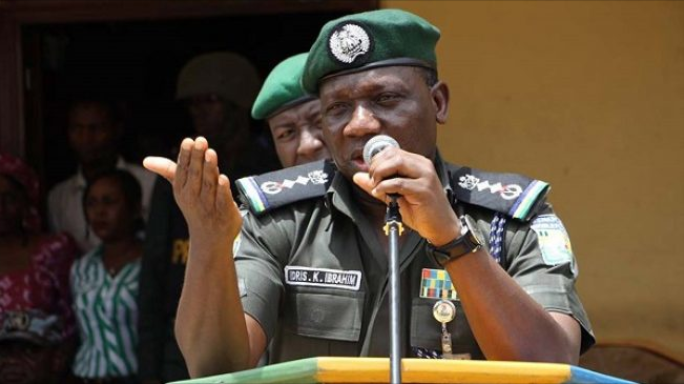 Ibrahim Idris, inspector-general of police ( IGP), has directed commissioners of police in state commands and their supervising assistant inspectors-general of police to be on red alert. Jimoh Moshood, force spokesman, disclosed this in a statement in Abuja on Saturday. He said the directive was to enable all police formations to prevent crimes and criminalities in the country. “This directive from the I-G is consequent on the recent attack and killing of seven policemen at Galadimawa Roundabout in Abuja on July 2 by armed robbers and bandits,” he said. Moshood said the AIGs and CPs were under strict instruction to re-jig their crime prevention and control strategies and carryout massive deployment of police personnel and logistics. He said they are also to pay attention to places of worship, schools, markets, venues of recreation and other public spaces to forestall any untoward incident. “The ongoing raids of criminal hideouts and black spots will be sustained throughout the country. Show of Force exercise and confidence-building patrols will also be embarked upon,” he said. The spokesman implored the public to cooperate with the policemen deployed in their localities.